Motivated Seller has drastically reduced the price for a quick sale. Lots of added value can be achieved for a Buyer. Zoned C-2. 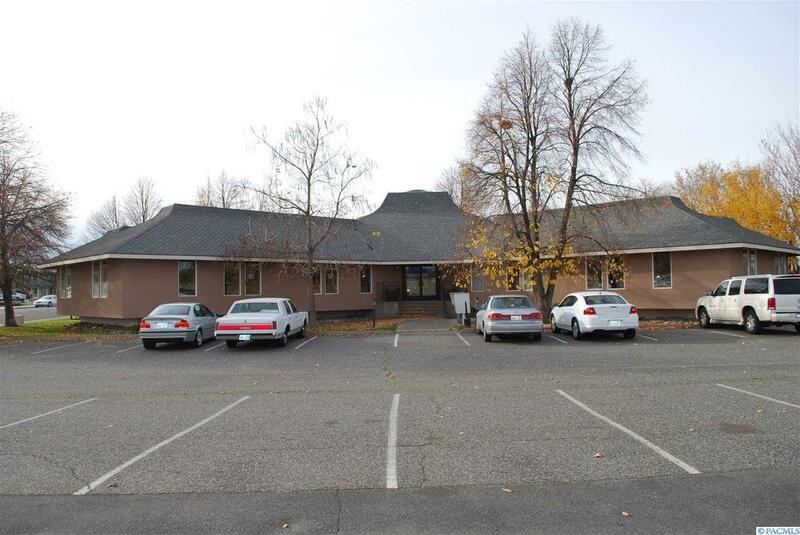 Professional/medical office building with convenient easy access to HWY 240 - central Tri-Cities location. Very nice lobby with entrances to both east and west parking lots. Additional 3,000+ sf below grade with conference and storage.